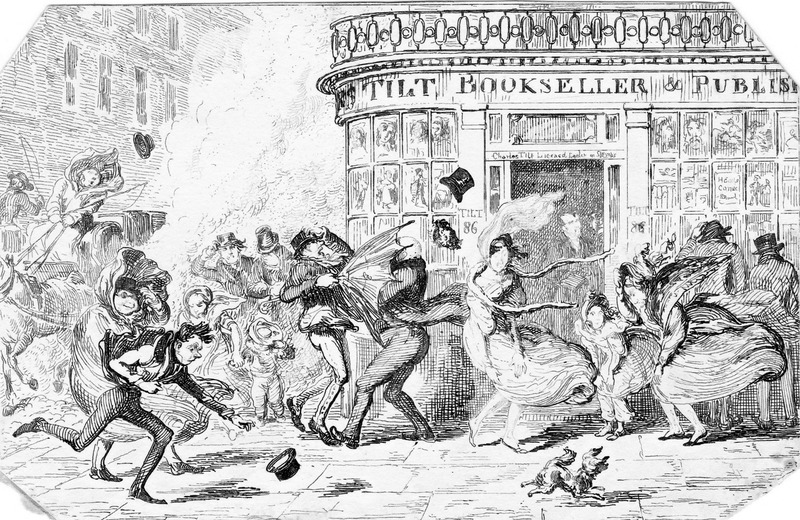 In a recent post I used two of Cruickshank’s delightful monthly views of London to illustrate the state of the streets. When I looked at March I found it showed the effects of March gales on pedestrians passing the doors of Tilt, Bookseller & Publisher, which made me dig further into my collection to see what I had on access to books. For the middle and upper classes in Georgian London reading was a significant leisure pastime, whether the book was a collection of sermons, a political dissertation, a scientific work or a scandalous novel full of haunted castles, wicked barons and innocent young ladies in peril. To have a library, however modest, was the mark of a gentleman, but not everyone could afford every book that they wanted, or wanted to own every book that they read. 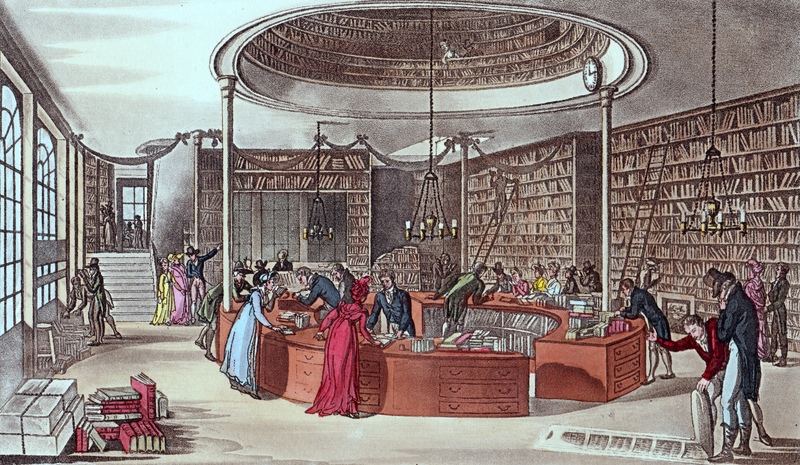 The subscription circulating library came into existence to satisfy the reading habits of anyone who could afford a few pounds annual subscription and who required “Rational Entertainment In the Time of Rainy Weather, Long Evenings and Leisure Hours”, as the advertisement for James Creighton’s Circulating Library at no.14, Tavistock Street, Covent Garden put it in October 1808. The only bookshop and circulating library of the period that survives today is Hatchard’s in Piccadilly. It was established in 1797 and shared the street with Ridgeway’s and Stockdale’s libraries. 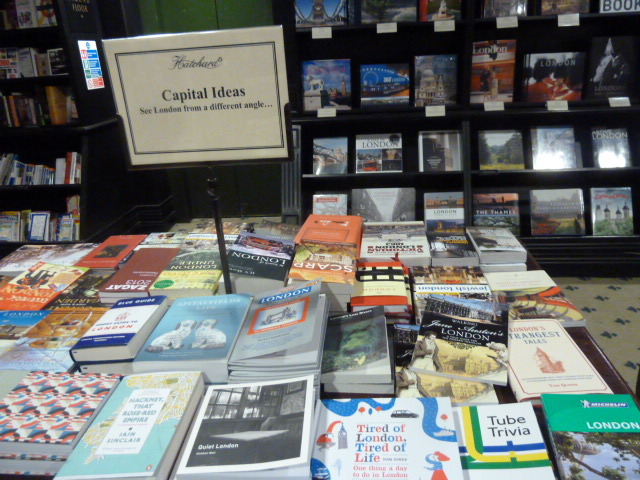 The photograph of a modern book display in Hatchard’s was kindly sent to me by a reader who spotted my Walking Jane Austen’s London on the table. (2nd from the right, 2nd row from the front). Circulating libraries ranged in size from the modest collection of books in a stationer’s shop to large and very splendid collections. Circulating libraries advertised regularly in all the London newspapers and the advertisement here is a particularly detailed one from a new firm, Richard’s of 9, Cornhill and shows the subscription costs which varied between Town and Country. Special boxes were provided for the transport of books out of London, which was at the cost of the subscriber. 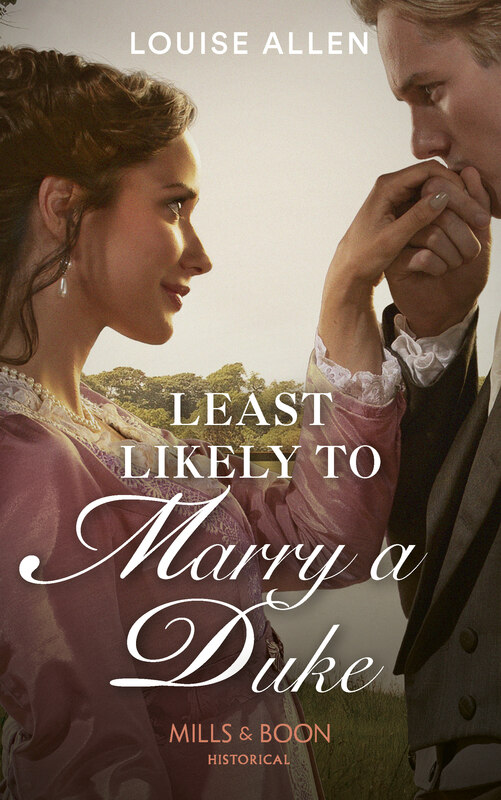 Imagine the excitement of a lady living in some distant country house when the package arrived with one of the two books a month her subscription of 4 guineas had purchased! Great blog as usual. I love the advertisement – and the languid gentleman. Fascinating as usual! I wonder why people in the country got more books for their money. You’d think that would cost the bookshop more, especially in more distant places. I wonder if delivery was an extra cost along with the locked box. It could be one of those things that everyone understood. Ah, I see carriage was to be paid for the locked boxes. Still it seems odd that the people in the country received more books. What of those like the wealthy who split the year between country and city? What does, no book whether old or new shall be asked for beyond a week mean? One didn’t have to wait more than a week for a book to be sent to one? It is confusing, isn’t it? Perhaps the country offer was a special inducement to get subscribers?? As for the ‘beyond one week’ – I wonder if that is a reference to extending the loan of a book? ie you could borrow for x amount of tme and they gave you a week’s grace to get it back?? So interesting. Love the illustration of the big library with the carousel in the middle. Very useful stuff for research purposes. Having designed more library issue counters than I can recall, it was rather amusing to find this one! I had so much of it that I had to sell off a lot because I was running out of space (and time for washing it!) 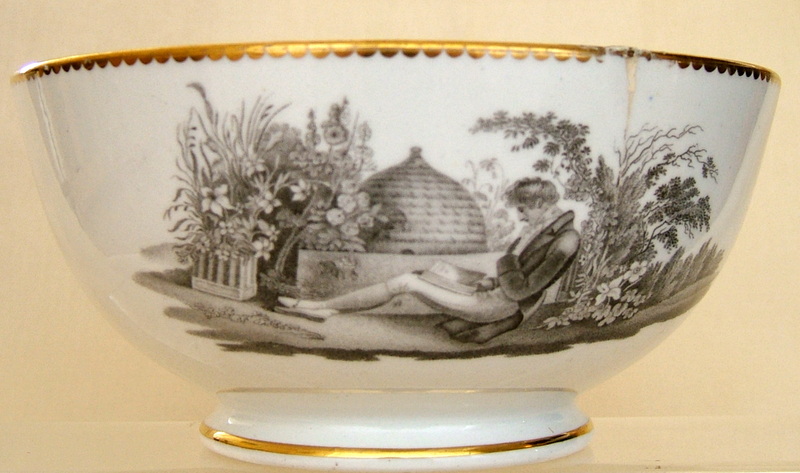 The young man reading with the beehive in the background was the first piece I ever bought. The wackiest is one with three ladies in Welsh national costume – plus a pig on a lead.